I love fruit. Love, love, love it. Crisp apples, slightly underripe bananas, juicy peaches, sweet blueberries… I could go on and on. I love them all. Nine times out of ten I’d choose fruit over chocolate–whether on its own or in a dessert. But when you add chocolate to fruit…? Oh man. I’m in heaven. Heaven! 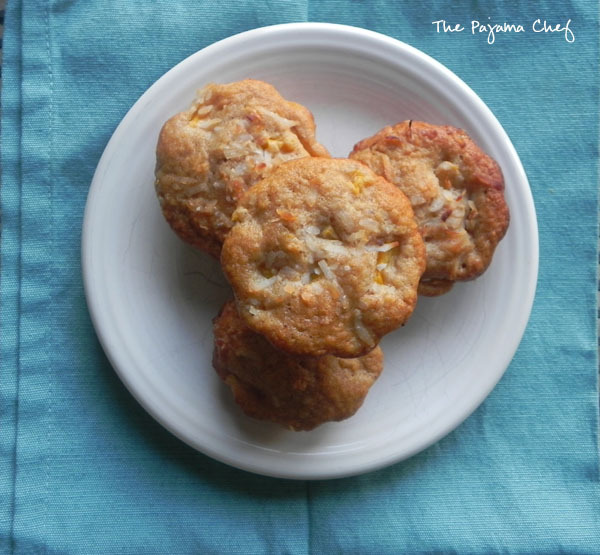 Like these muffins, a basic coconut batter filled with juicy chunks of tropical mango, coconut flakes, and white chocolate chips. These muffins are my dream come true! You can make these muffins with the regular variety you buy in the grocery store but my favorite kind of mango is the Ataulfo mango, also known as the honey or champagne mango. They are rich and sweet, and in my opinion… easier to cut. They have an intensely sweet flavor, with some peppery or minty notes. Preheat oven to 400 degrees. Line muffin tins with paper liners or grease well. In a large bowl, whisk together flours, baking powder, sugar, cinnamon, and nutmeg. In a separate bowl stir together buttermilk, milk, coconut oil, egg, and coconut emulsion. Fold wet ingredients into the dry ingredients, then gently fold in mango, white chocolate chips, and half [2 tablespoons] of the dried coconut. 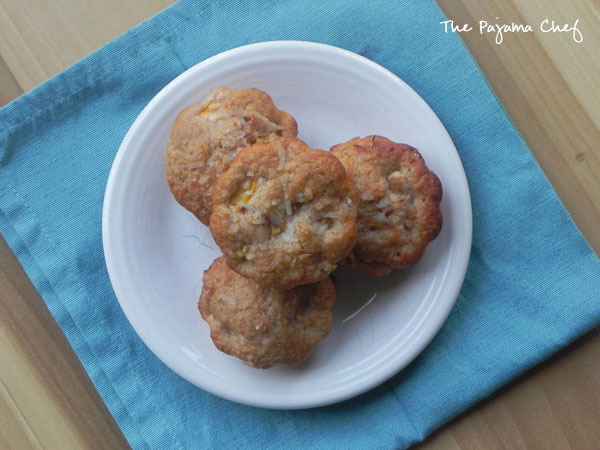 Divide batter evenly between prepared muffin tins and then top with remaining coconut. Bake for 20 minutes or until a toothpick inserted in the center comes out clean. Cool completely. Store in an airtight container for up to 3 days and then freeze leftovers. 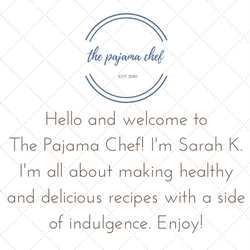 Love these muffins too, Sarah. Thanks very much. Have a Wonderful Week! i do, too! thank you liz. I’m with you – I love fruit! Especially this time of the year, I can’t get enough. 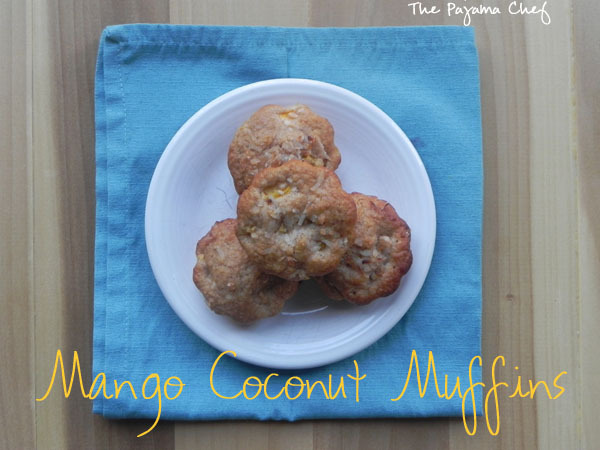 I love the mango coconut combo so I know we would devour these in no time! I love fruit too! Baking with it is the best. These muffins look amazing! Can’t beat the combo of mango and coconut! I love how tropically influenced these are! Some of my favorite fruits all in one muffin. This is a perfect breakfast! Love all the tropical flavors! So tropical! Love those flavors.